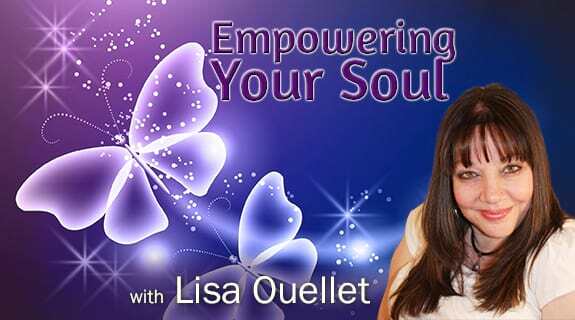 In this episode, we will talk with Corinne L. Casazza, an author and energy worker, about the importance of going within to empower ourselves. We’ll learn more about “Unwavering Strength: Stories to Inspire you Through Challenging Times” and discuss Corinne’s contribution to the book. Her chapter “Resplendent in Death: Gifts from my Mother” chronicles her journey from grief to joy. She will also explain why it’s so important to use your authentic voice when writing and how writing led to her spiritual awakening, plus so much more.